Instead of bringing you a new short story this Saturday, I am celebrating over 500 likes on my Facebook page with a relaunch of all the novels I wrote! The covers have been completely redesigned using stock images and Photoshop. I have also lowered the prices for all the Kindle versions. This weekend only, I have a special promotion happening in which the first book I ever wrote, Elf Princess Roweena, and my poetry anthology, Castle, are completely free! You can find the complete list on my Amazon page. I was inspired to do this relaunch by fellow author Lyssa Chiavari of Snowy Wings Publishing who created the new cover for Elf Princess Roweena. She referred me to some resources about indie publishing, and I realized how much self-publishing has changed since I wrote my last book, Blood Red, back in 2013. It's a lot easier to market yourself as a writer now thanks to Kindle Direct Publishing and other online marketing resources. Since I will be working on my screenwriting again at UCLA's online program very soon with The Stolen Jewel, I thought now would be a good time to breathe new life back into my old prose. Below is a brief history of my experiences writing these books. Elf Princess Roweena was my senior project at Ramapo College. I was studying screenwriting there, so very little has changed since then as far as my career goals. The Advanced Writing Projects class I took strongly encouraged students to graduate with a full-length novel under their belt. I initially wanted to write the story as an animated series to follow another series I had been working on called The Legacy of Hope and Love. However, my teacher was very particular about her preference toward prose, so Elf Princess Roweena became my first novella. 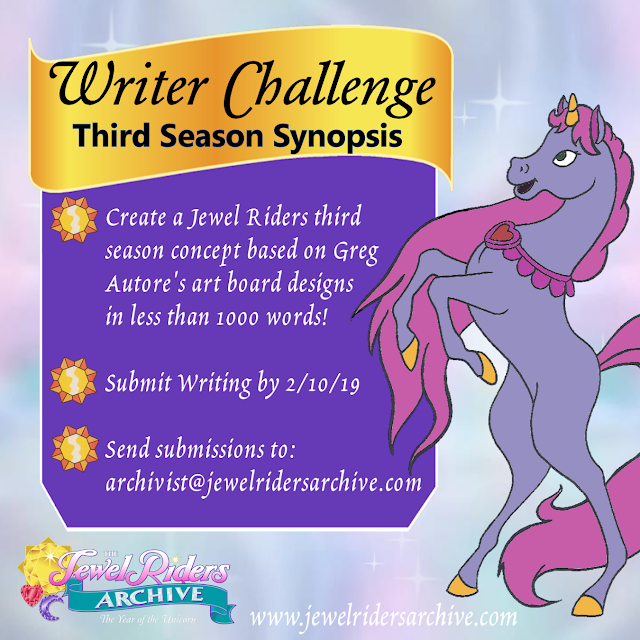 The serial format is still present as it is the only book I've written that is divided into five distinctive parts that would have been five episodes of the series. It's the story of a headstrong elf princess who lives in a kingdom of lush trees protected by pixies. When the wicked gremlins begin destroying their land and killing pixies in the process, Roweena runs away to protect her kingdom. Things get a bit more complicated when she begins to fall for Keenan, the son of the gremlin leader. 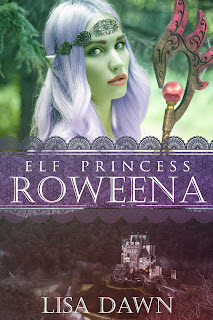 Elf Princess Roweena is free on Amazon Kindle this weekend only. 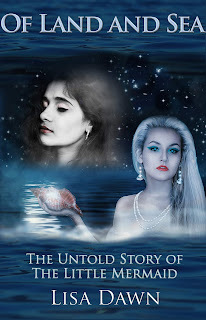 Of Land and Sea is an adaptation I wrote of my favorite fairy tale, "The Little Mermaid." I wrote it as a pet project after I graduated college in an attempt to keep up my writing. The concept of the role reversal from the Broadway show Wicked inspired me to tell the story of the misunderstood princess who married the price that the little mermaid had sacrificed herself for. 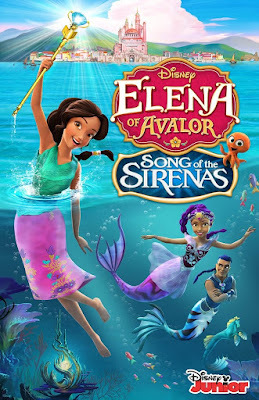 I developed the story of Helena of Kamdren around Hans Christian Andersen's background and philosophies, using anagrams for "Denmark" and "Copenhagen" as the names of the two kingdoms in the book. The religious perspectives I wrote about do not reflect my personal views but were kept in tribute to the original storyteller. 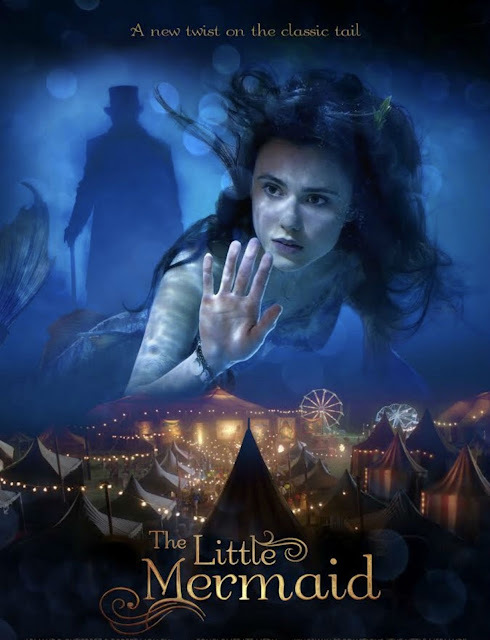 The second half of the book focuses on what it means when the little mermaid becomes a "Daughter of the Air," something that is glossed over in most other adaptations of the story. Some versions say she simply died and turned to seafoam, and others say she went to Heaven. 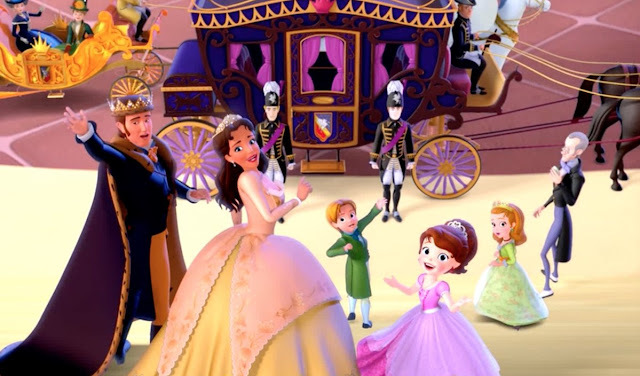 Hans Christian Andersen's tale ends with her watching over children as they perform good deeds for 300 years before she can earn her soul, so I decided that was a new story waiting to happen. 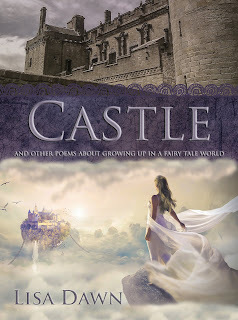 Castle (and oher poems about growing up in a fairy tale world) was my experimental poetry anthology. I went through a lot of powerful emotions in a short period of time while I was living in Florida. I also sent a great deal of time staring at a very iconic castle and trying to decode its literal and existential meaning. As a result, this book of poems about fantasy, love, and reality poured out of my psyche into a small black book that I carried around with me everywhere for whenever inspiration struck. The writing was transcribed into this unique anthology of poems about what it means to grow up and lose your innocence while still loving fairy tales and wanting to believe they can come true. Castle is available for free on Amazon Kindle this weekend only. 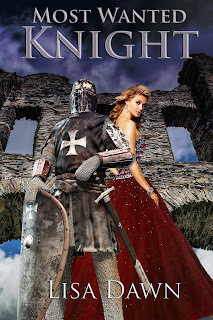 Most Wanted Knight was my attempt at a junior romance novel, also known as "clean" romance. 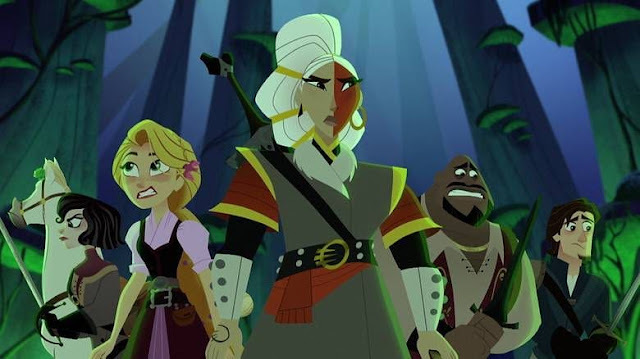 It takes place in the same extended universe as Of Land and Sea and alternates between the perspectives of a renegade knight and a rebel lady-in-waiting. The imagery and setting were heavily inspired by Taylor Swift's music video for "Love Story," which had just come out at the time. 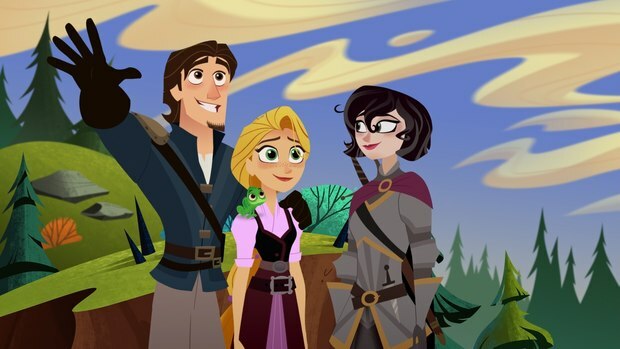 I also wanted to make a book for girls with a strong male lead because that's not something you see very often in fairy tales. I tried to pour as much suspense into it as possible because reading is all about escapism and enhanced reality. 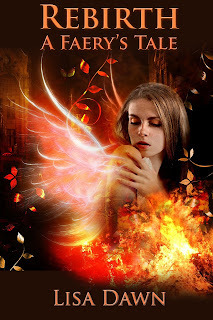 Rebirth: A Faery's Tale was my coping mechanism for getting over a difficult breakup. I wanted to use the idea of a faery made of flames who couldn't touch a human without hurting him as a metaphor for a toxic relationship. It was also going to be my first illustrated novel, but sadly, my illustrator opted out after some unfortunate experiences with licensing. The intent of the illustrations inspired me to include a lot more imagery in the book than my previous ones contained. I love the idea that fire is always changing its shape and can never be contained and that water, which is usually associated with healing properties, is toxic to someone made of flames. It was extremely enjoyable for me to develop the world of faeries and their perspectives toward the humans who are completely oblivious to their presence. When I joined a screenwriting group a few years later, I developed the novel into a feature-length screenplay. Blood Red was the last book I wrote nearly five years ago. This book was actually inspired by my anger toward the fact that the 2011 movie Red Riding Hood and ABC's Once Upon a Time took the classic tale of "Little Red Riding Hood" and turned the titular character into a werewolf. The story was never supposed to be about a struggle with dual identity. It was about an innocent girl who wanted to help her grandmother. 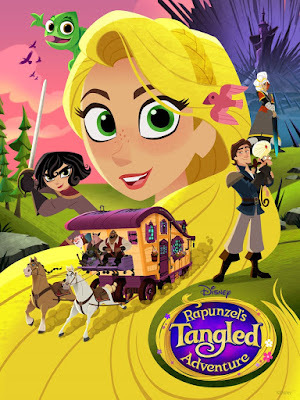 I wanted to show the world that it was possible to do a new twist on the tale without combining the characters of Red and the wolf. 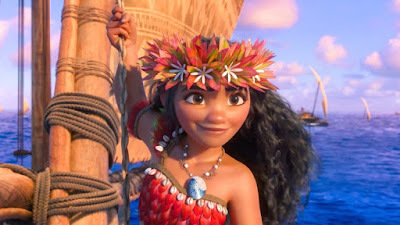 Instead of a little girl, I turned Red into a Hollywood movie star, using my experience as an extra on TV and film sets to enhance the descriptions of her career. 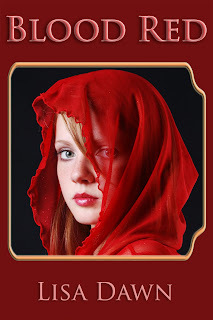 When her grandmother's life is threatened by a gang, Red is forced to come to terms with dangerous secrets from her past. I hope you enjoyed my history with writing prose as well as my two complimentary ebooks this weekend. If it's not too much trouble, kindly leave me a review on Amazon or Goodreads to let me know what you thought of these stories. I learned a lot this week about how the world of self-publishing has changed since I stopped writing prose, and I hope you can benefit from that as well with my new artwork and ebook promotions. Happy reading!